Photo: themarysue.com ATM scammers use PIN-capturing devices to clone cards. 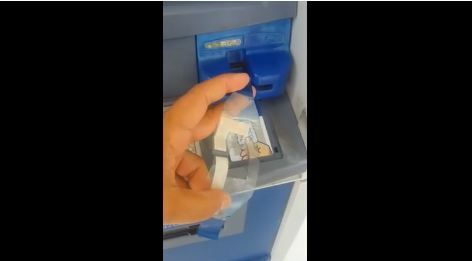 A video currently circulating on social networks reportedly shows evidence of devices to clone debit cards at ATMs in Merida. The video shared by a user of Facebook shows a Banamex ATM located, according to the person who discovered the device, in the clinic of City of Caucel. The device is embedded in the card insertion grooves to read the magnetic strip and so be able to clone it. 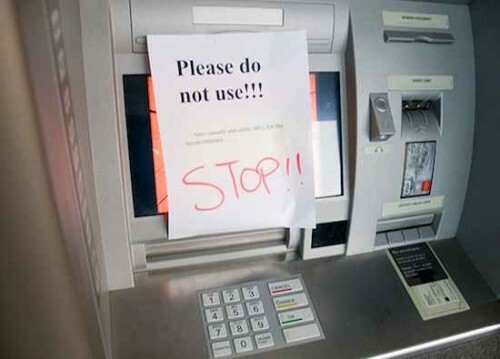 The person who recorded the video warns users who withdrew money in that place to be vigilant to prevent fraud. The video was shared early Tuesday July 19 and within twelve hours had more than 6,900 hits and had been shared 465 times. The date the video was recorded was not known. Mexican culture is one of the. Central American migrants hoping to reach. The company Massive Caller published the. With the inauguration of the Chaltún. In an incident that never happened. Mérida is one of the five. A gasoline distribution company promotes the.